Directbelt stocks belts for all your lawn and garden needs. Cogged belts are molded with teeth or 'cogs' that fit precisely into a pulley, eliminating slippage and delivering maximum power. The perfect combination of design, durability and cost. 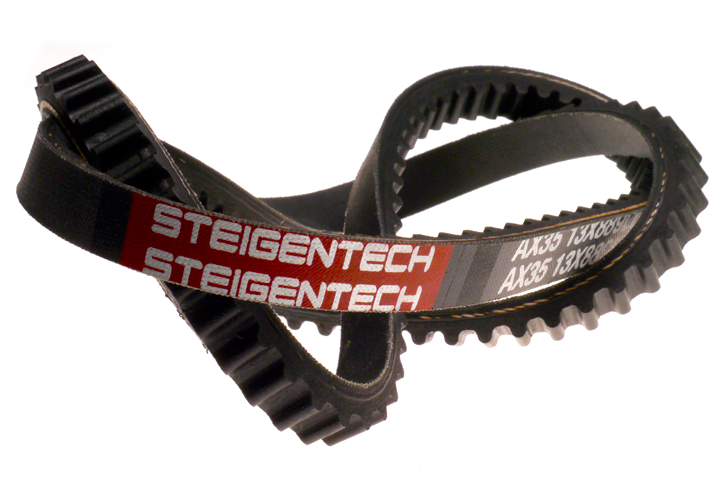 Steigentech Belts deliver excellent performance and an exceptional price. Directbelt's mission is to be the best source for all kinds of belts online. We are passionate about our work and committed to providing customers with superior quality belts that they can depend on. 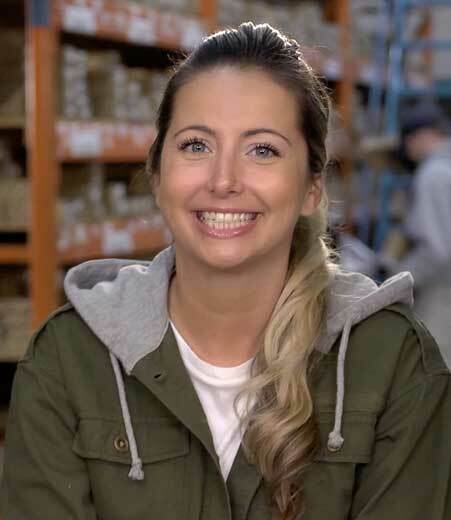 Directbelt was created to help you find the belts you depend on. We stock nothing but belts - Thousands of them. From lawn mower belts to heavy-duty V-Belts for industry, all from one reliable online source. Easy, fast, and smart - Direct to you. Steigentech belts offer the perfect combination of design, durability and cost. Designed to be a high quality, competitively priced alternative to premium brands, Steigentech delivers excellent performance at an exceptional price. Think Quality. Think Value. Think Steigentech.